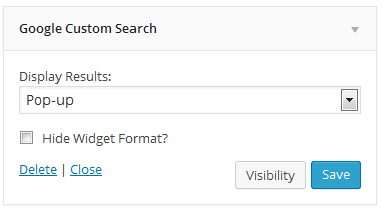 With all the great features that WordPress has to offer, there are bound to be a few that leave a little to be desired – one of which is the built-in search widget. Because of this, many web admins replace the built-in search with an altogether better search experience such as Google Custom Search, which allows you to mimic the search functionality of Google, right on your WordPress site. Here are some easy to follow instructions on how to install and implement Google Custom Search. 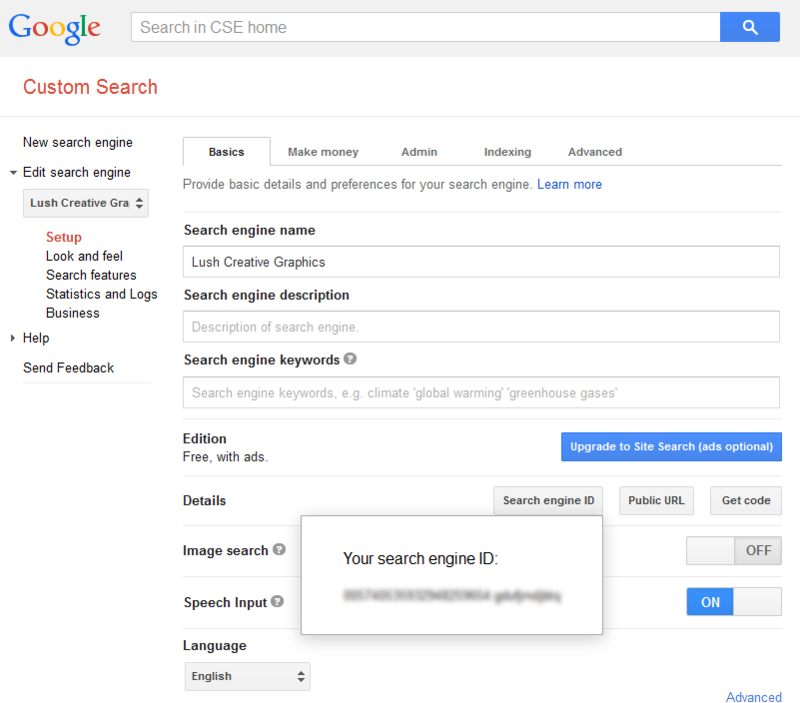 Visit Google Custom Search and click the Create a Custom Search Engine button. Enter your site URL and what you would like to title your search engine (ex. www.lushcreativegraphics.com; Lush Creative Graphics), then click Create. In the left sidebar, under Edit Search Engine, click Set-up. Click the Search Engine ID button next to Details, and copy your Search Engine ID number (Ctrl + C). Download, install and activate the Google Custom Search Plugin. 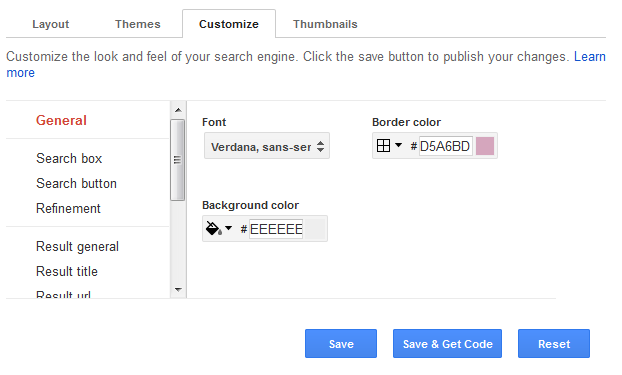 In your WordPress sidebar, select Settings > Google Custom Search. Paste your Search Engine ID into the field specified (Ctrl + V), and click save. Navigate to Appearance > Widgets in the left sidebar. Click and drag the Google Custom Search widget into the widgetized area of your choosing. Select how you would like the search results to be displayed and click Save. Back on the Google Custom Search website, click Look and Feel in the left sidebar, then click Customize on the page. Insert any fonts or colors of your choosing and click Save to implement those changes. You can customize everything from the search box to the search results.